I got my 2019 Ikea catalog in the mail the other day and I was circling products and marking pages like a mad woman! Why oh why must the closest Ikea store be 3 hours away from me!?! Anyways, I picked out my 10 favorite pieces from the catalog and I'm sharing them with you today! Shall we get started? I'm slightly obsessed with this bed frame! It's made from solid birch and it includes the two tan pillow cases with leather straps shown in the pictures. The raised platform, simple lines, and light wood color make this a bed frame absolutely stunning! This planter is beautiful! I love the shape and the lines that add interest to this simple pot. I think it would look great used as a planter, a paintbrush holder, or even a stylish pot for your bathroom toiletries. Ummmm....LOVE! How cool are these handles?! The natural leather would pair perfectly with so many design styles - modern, scandinavian, industrial, rustic, and even traditional. I need them in my home NOW! I'm kinda into pinstripes recently! I don't know why...maybe because it's a subtle pattern without being too overpowering. (Let's go with that!) 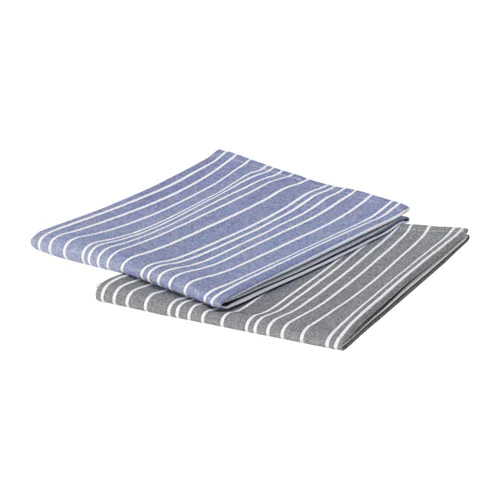 These cotton dish towels are simple and stylish; plus the loop on the back would be super useful for hanging them up too! Can we just take a second to celebrate the light wood trend that is happening right now! Love this natural birch color! This dresser would look great in any bedroom but for some reason I think this piece would look extra cute in a kid's room! It's time to replace our embarrassing plastic watering cans with this beauty! It's simple, elegant, and stylish enough to leave out on display! I love a good table clock! It's quaint, it's black and gold, and it'd be perfect on your nighstand! $4.99?!?! Ummm yes please! Adding to cart now. Shut the front door. GORGEOUS!!! 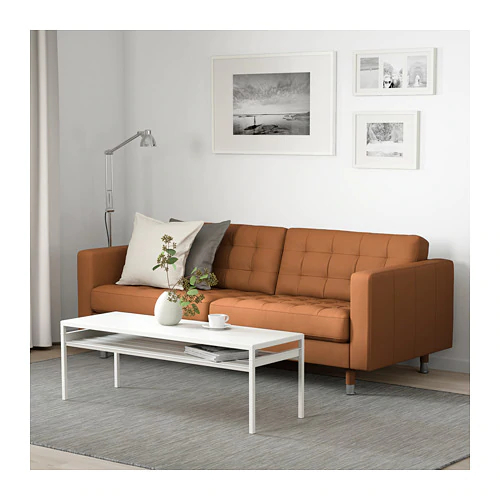 This style of sofa is everywhere right now but I don't think I've ever seen it this cheap! 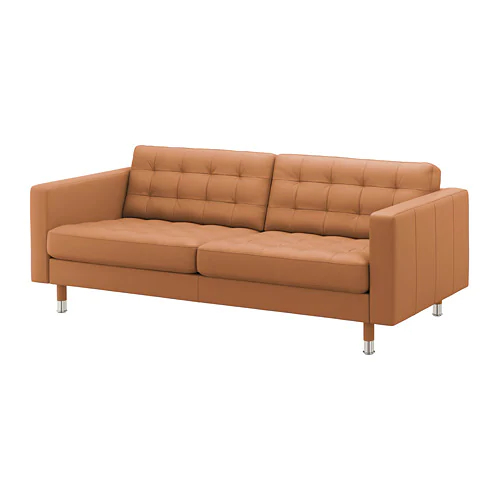 If you've been searching for a tufted leather sofa, your search is over. Ok that's it for me!